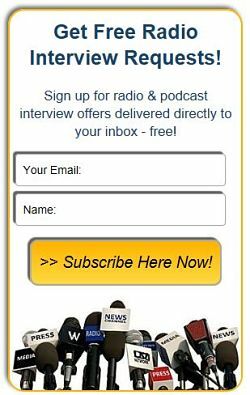 Thank you for your Call for Sponsors Order - Radio Guest List.com - How to Get Radio Interviews and Find Podcast Guests! approximately 1 week after submission. So please watch your inbox for yours next week! Thank you for advertising with RadioGuestList.com.